- This automotive service repair manual contains all the necessary instructions needed for any repair your vehicle may require from bumper to bumper. 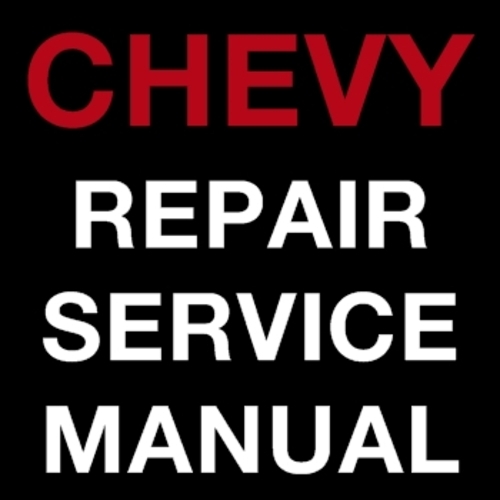 - This is the same manual that technicians and mechanics use to diagnose and repair your vehicle. It is the best and most complete information available for your vehicle. - Accurate, clear and concise text, combined with detailed illustrations, make it possible for anyone with even a bit of basic mechanical knowledge to safely and easily service and repair their vehicle. - Comprehensive diagrams, in depth illustrations, and all the manufacturers specifications and technical information you will need is included. This file is sold by manualshop, an independent seller on Tradebit.